Flying Frog, Bisti Badlands, New Mexico ©2018 James D. Peterson. 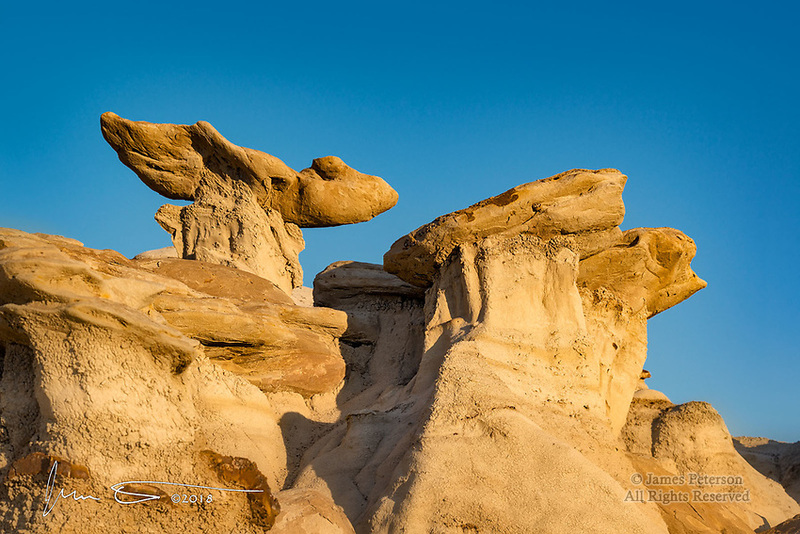 The Bisti has a never ending supply of outlandish forms and formations. It’s like no other place on Earth – though you could easily believe it’s not on Earth at all.